Today, the UK celebrates National Fitness Day. We all know how important it is to maintain a healthy and active lifestyle; but occasionally little things like family, work and school – AKA life – can get in the way. Even so, we think Fitness Day is good motivation to go that extra mile – to head to the gym, to make that spin class, to run, to swim or to even just walk instead of drive. If you’re still not convinced, here are a few amazing Muslim sportswomen to get you in the mood to move! Majiziya Bhanu is a 23-year-old female bodybuilder, powerlifter and arm wrestler from Kerala, India. 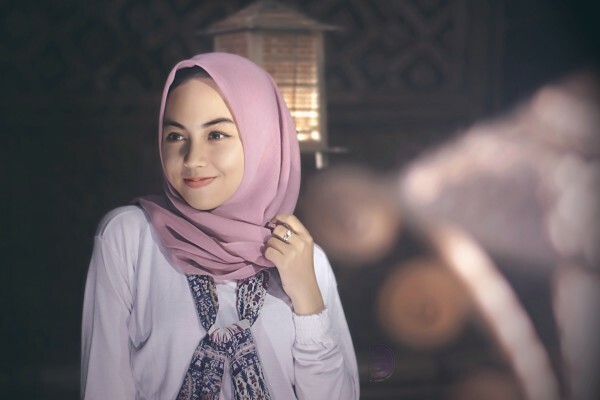 Earlier this month, she became the first woman to compete in a bodybuilding competition while wearing a hijab, when she took the stage during the women’s portion of the Mr Kerala event in Kochi. Bhanu, a dental student, began training for powerlifting two years ago. While a few men in her local gym were initially skeptical, the intensity of her workouts put their doubts to rest. Nasser recently appeared in Nike’s latest ‘Just Do It’ campaign, alongside Colin Kaepernick. Ibtihaj Muhammad is a saber fencer who competed for the United States in the 2016 summer Olympics in Brazil. The 32-year-old won the bronze medal as part of Team USA in the Team Sabre, making her the first female Muslim-American athlete to earn a medal at the Olympics. As a hijabi, an American and an Olympian, Muhammad served as an inspiration to Muslim women across the world during the summer of 2016. Her impact was so great that Mattel even released a Barbie in a hijab, which was designed after Muhammad. Although not technically an athlete, Jawahir Jewels’ achievements are no less impressive. About a year ago, the Telegraph newspaper called the 23-year-old “the most remarkable referee in England”. Jewels is a Muslim woman of Somali heritage who is from north west London. 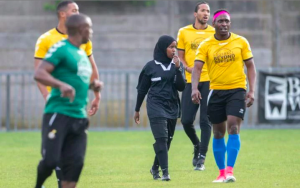 Fulfilling a role rarely occupied by Muslim Somali women in hijabs – let alone women at all – Jewels says she never gets tired of the looks on players’ faces when they realise she’s going to be refereeing their game. 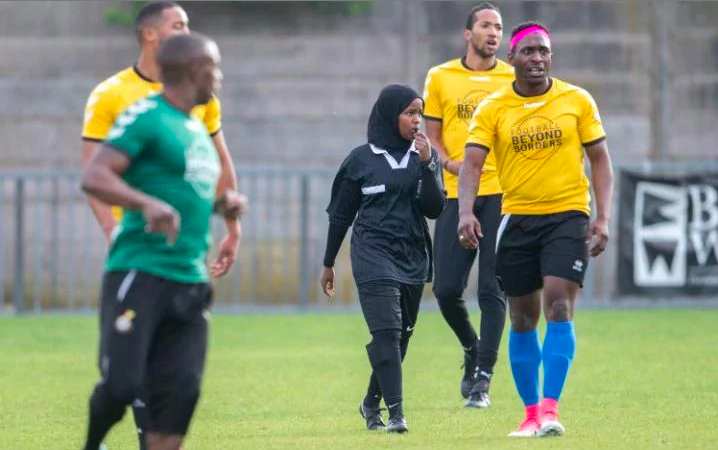 A hijabi reffing a Sunday League match – now that really is inspirational. Eid al-Adha is an important time for fun, food, family and friends!